Digital content is emerging as a rapidly growing industry in today’s fast paced world. SanDisk, a multinational corporation based in America, is one of the top companies for the development and production of innovative software and flash memory storage solutions.This Fortune 500 Company aims at enriching people’s lives through digital storage, anywhere and at any time, even in the most challenging environments. All this was no mean task for the founders who believed in the digital era. Harari, an Israeli-American, launched the company that became SanDisk with Sanjay Mehrotra (former Intel colleague) and Jack Yuan (former Hughes Electronics colleague) in 1998. It was originally known as SunDisk.With the market for digital memory slowly growing, SunDisk decided to produce smaller memory chips which could be used in digital cameras. Several venture capitalists advised them to drop the idea as they deemed it would not be possible with the technology presently available. 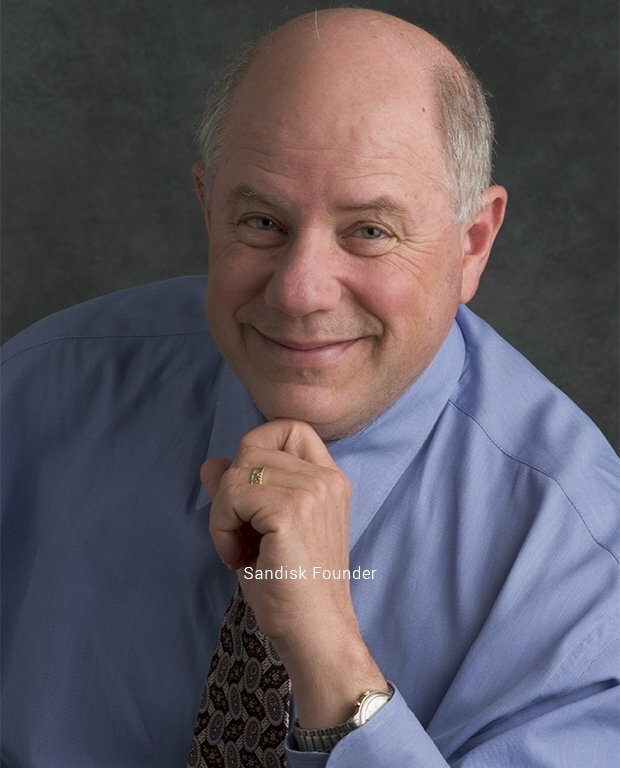 Finally, Irwin Federman, a venture capitalist from Silicon Valley, gave SunDisk the required funding. Harari rejected an offer that Kodak made for a 3 year exclusive contract for “digital film” under the Kodak brand because he wanted to encourage competition in the flash memory market, so that the industry would grow. Their first finished product was a 20 megabyte 2.5 inch solid state disk, developed to compete with hard drives, priced at $1000 million. However, the company encountered financial problems. To get out of the vicious cycle of debt, SunDisk had to obtain investment from an outside source at all costs. The CEO of Seagate, Alan Shugart, saw the promise and potential of SunDisk’s technology and offered them a $30 million investment. But this deal was fraught with issues. SunDisk wanted to protect itself in the event that the deal did not go through and announced a $5 million penalty clause in case Seagate reneged on the investment contract. This almost made the deal fall through but Harari and Shugart made a verbal contract and went ahead with the deal. 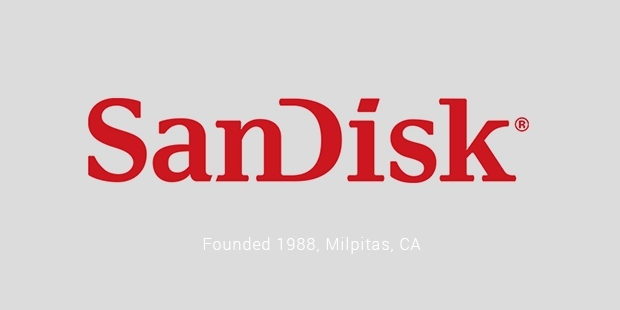 In 1995, SunDisk was renamed as SanDisk due to a complaint filed by Sun Microsystems. The 1995 IPO led to the wide scale growth of SanDisk’s operations. In 2012, it was presented with Thompson Reuters Top 100 Global Innovator Award. 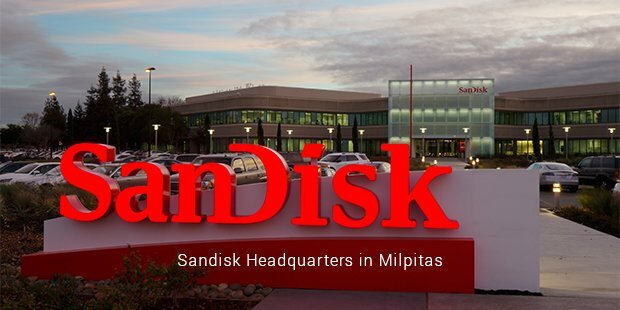 SanDisk celebrated its 25th anniversary in 2013 and opened its global headquarters in Milpitas, California. For more than 25 years, SanDisk has been expanding the possibilities of storage. It went from a 3 person start up to a global corporation with more than 5,000 employees. They have made new devices possible, reducing costs, increasing capacities and organising research into latest technology like 3-D memory. SanDisk is committed to advancing the technology along with satisfying customer’s developing needs. They have one of the strongest patent portfolios in the technology industry. They transform the industry every day and continue to innovate!